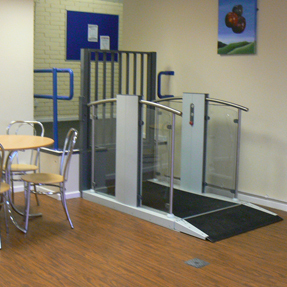 Facilities include: Accessible toilet, dedicated disabled changing room, poolside hoist, hearing loop at reception, lift to second floor and dedicated parking spaces for disabled badge holders. 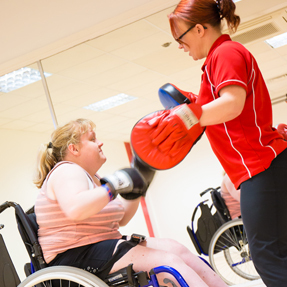 We are proud that our Evolve Fitness gym equipment is Inclusive Fitness Initiative (IFI) accredited, which means the equipment is easily accessible. You may qualify for an concessionary Leisure Activity Passport card, which offers a range of discounts on various activities. Click here to find out if you are eligible for concessionary prices. If you have a specific requirement and need further help please contact us on 01543 228229.